We will be asking the new Big Brother 14 houseguests YOUR questions in our upcoming one-on-one video interviews. WeLoveBigBrother.com and our camera crew will be Los Angeles-bound to meet and interview the houseguests before they are sent into the house — and we need YOUR questions! Our exclusive pre-season interviews from last season were highly praised and received nearly 300,000 views. 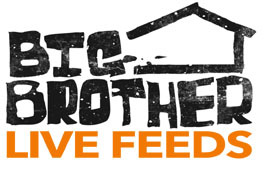 WeLoveBigBrother.com Editor Matt Maynard will be meeting the houseguests and conducting the interviews. We will show you the video interviews right here on WeLoveBigBrother.com and on Twitter @wlbb! Please submit your most creative questions in the comments section below. 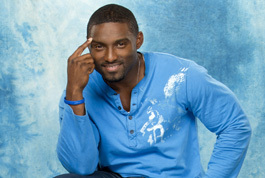 Join the conversation about Big Brother 14 by following @wlbb on Twitter! ihatebigbrother: for the chicks: real or fake? Danthebbfan: what won’t they be willing to do to win and why? who are their favorite former HGs? what are their pet peeves? Add your question in the comments section below!